Implementing effective Revenue Cycle Management solutions has proven to be quite challenging for many healthcare organizations. 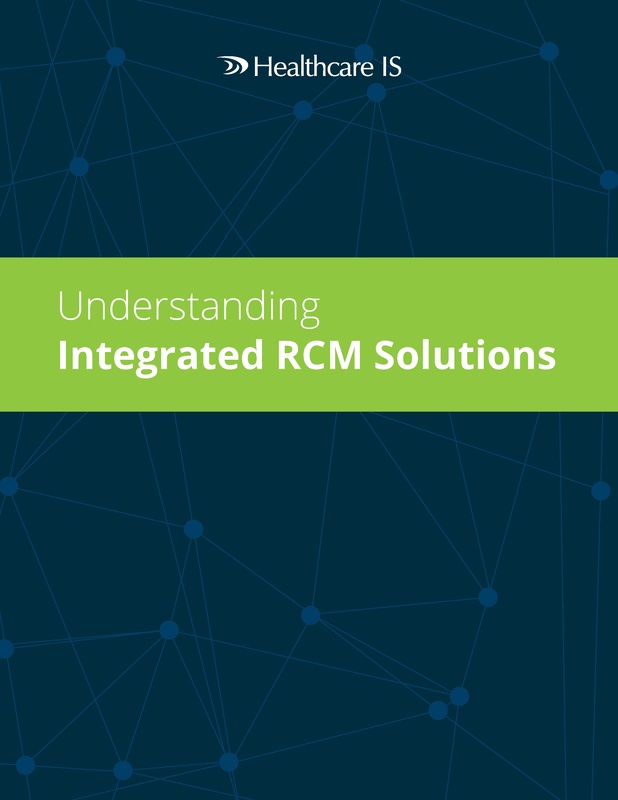 Part of the problem has been a lack of understanding about what integrated RCM means and what it requires to be successful. This guide explores that topic in detail.